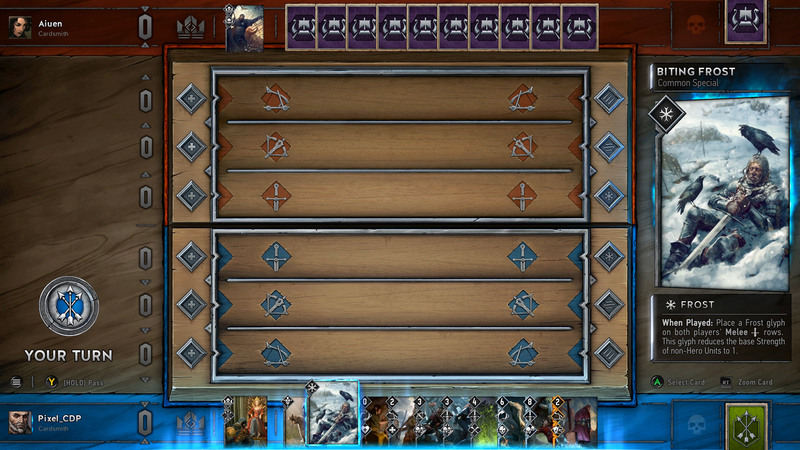 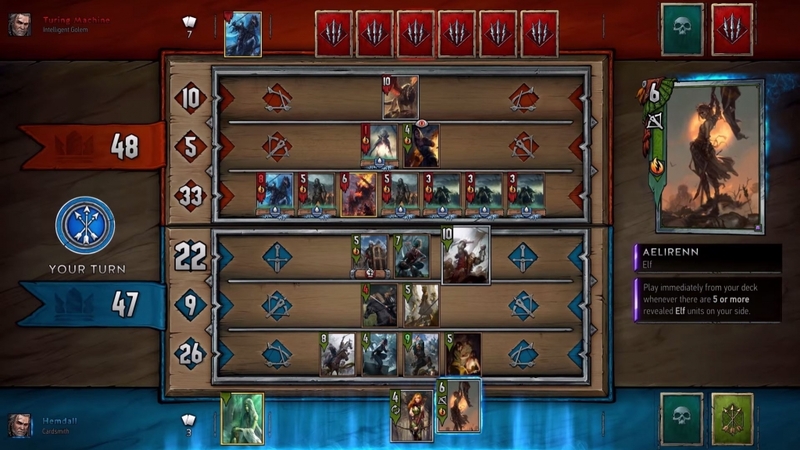 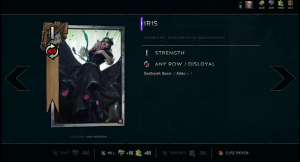 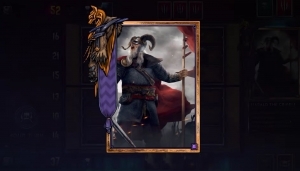 Gwent is a collectable card game (CCG) created by CD PROJEKT. 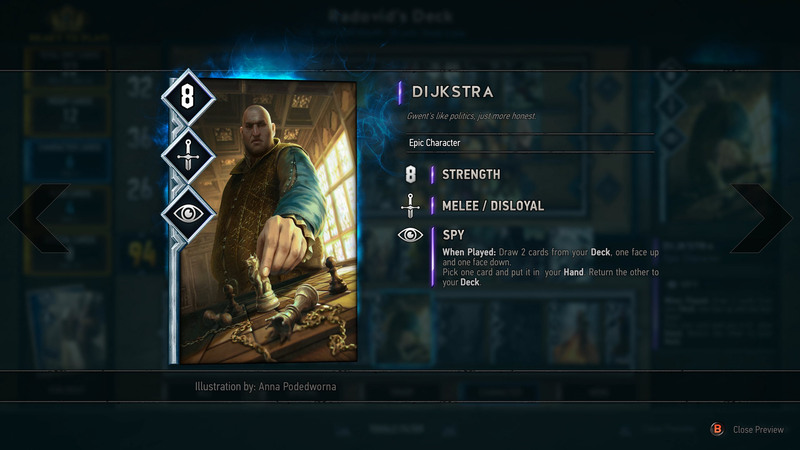 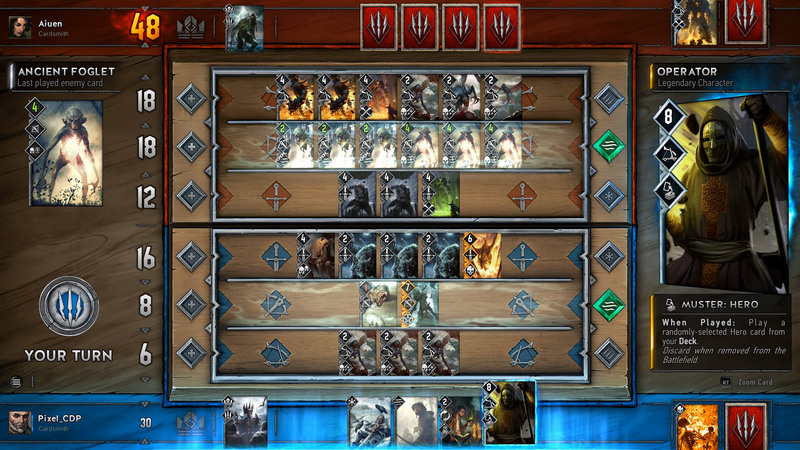 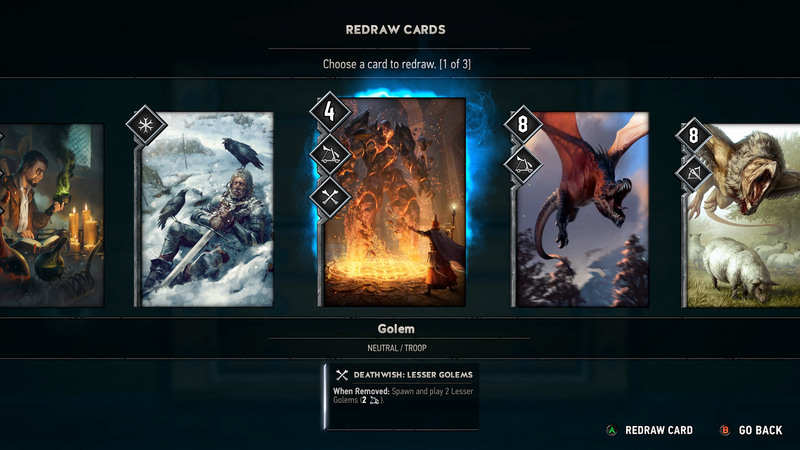 Based on the card-based mini-game within the Witcher universe, Gwent mixes the fun of Poker and other board games to create a unique CCG experience that players can enjoy for PC and Xbox One. 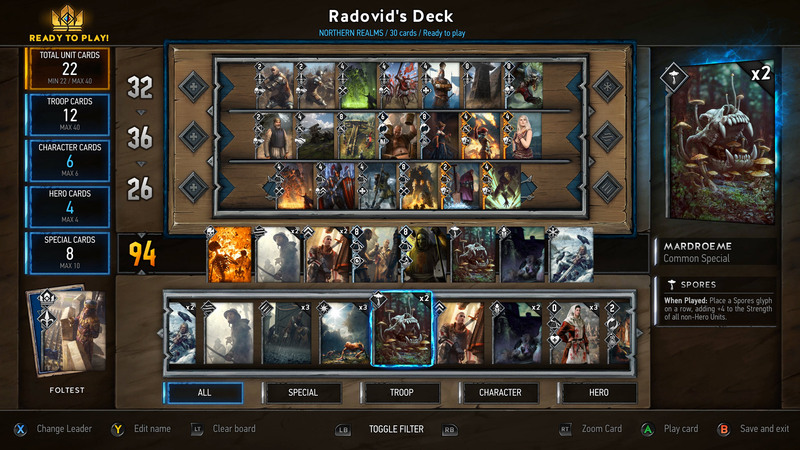 Pick a Side: Join one of several factions and command their ranks in each game. 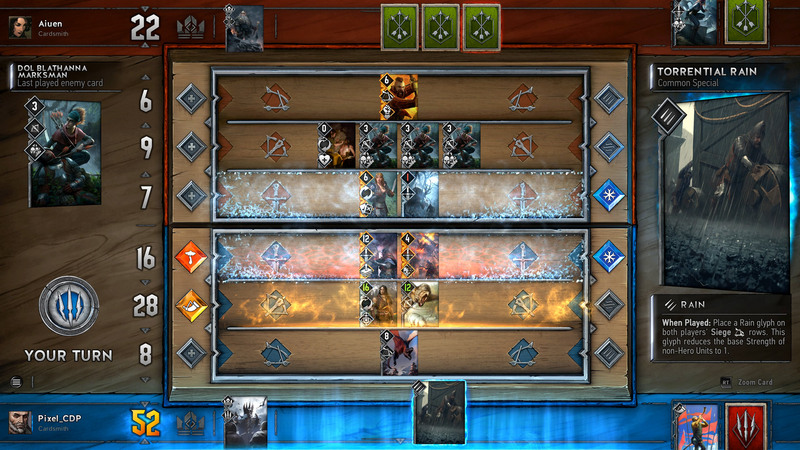 Each faction offers a different playstyle which can be adjusted to the player's liking. 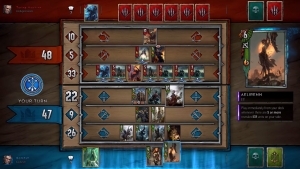 Bluff to Win: Outsmart your opponents by bluffing them into attacking or defending, lure opponents into traps or sacrifice a single round in order to come out stronger in the next round. 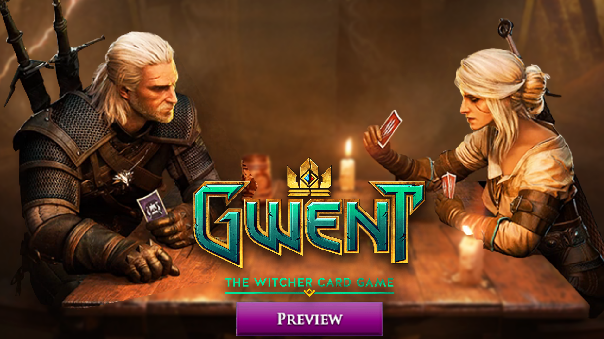 Explore the World: Enjoy epic quests within the Witcher universe with a complete single player campaign.